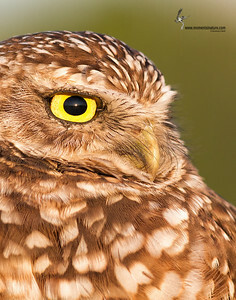 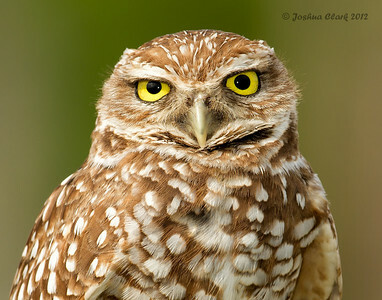 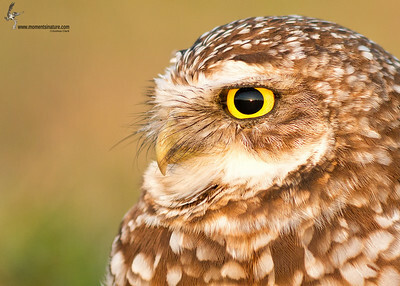 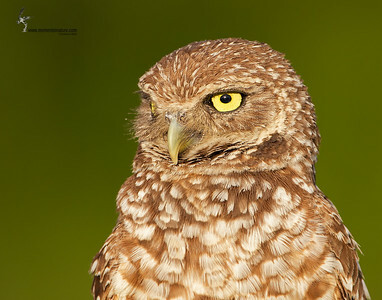 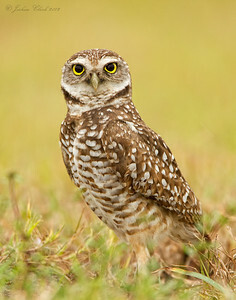 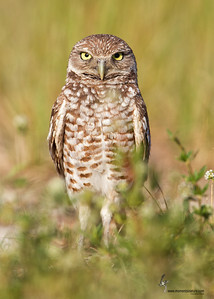 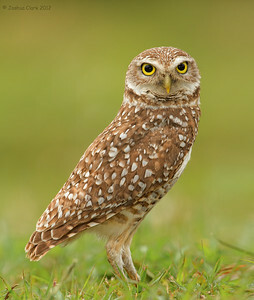 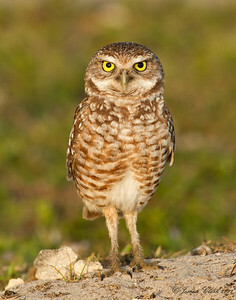 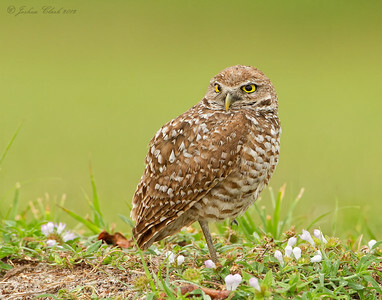 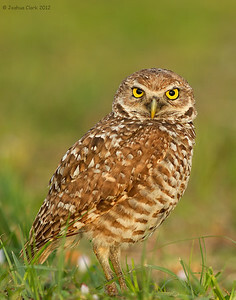 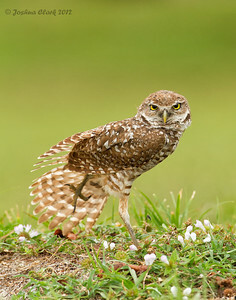 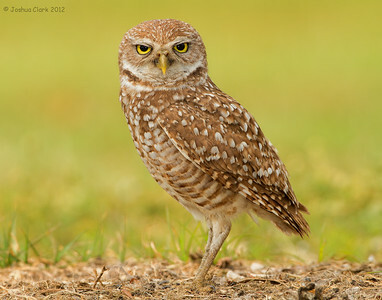 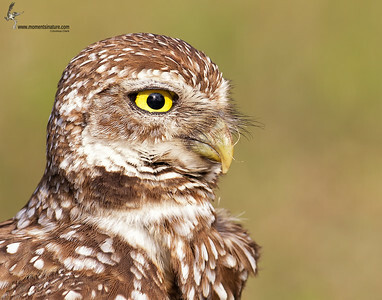 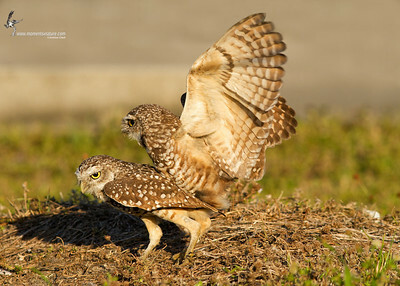 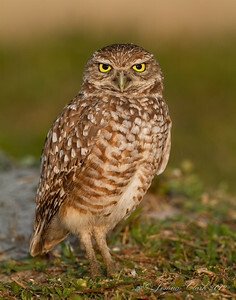 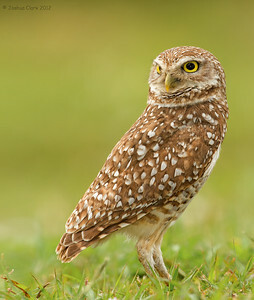 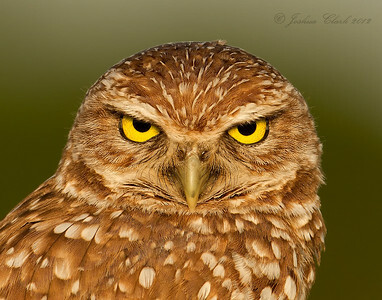 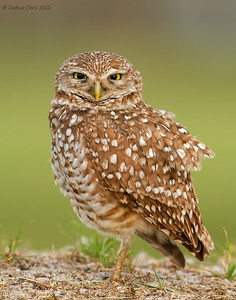 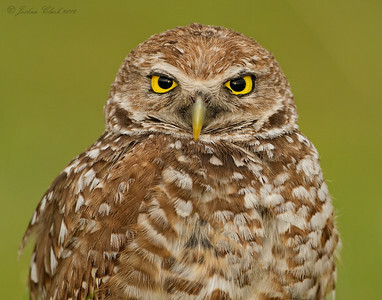 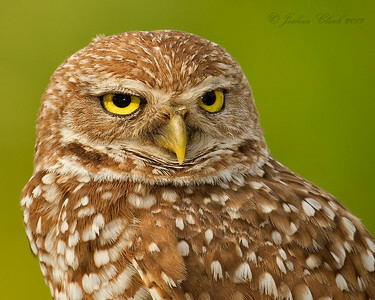 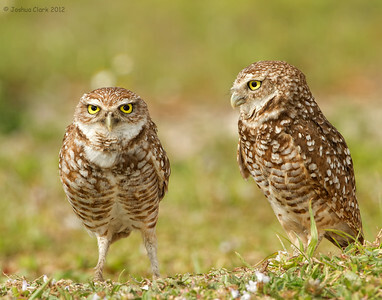 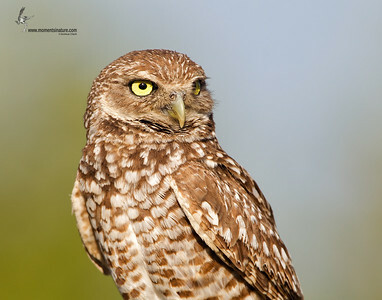 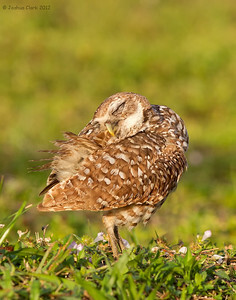 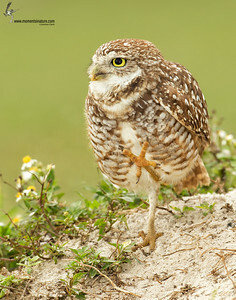 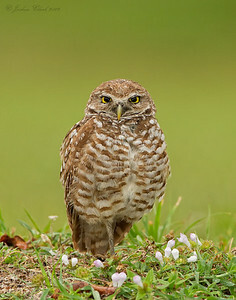 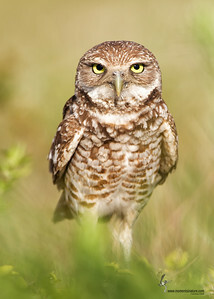 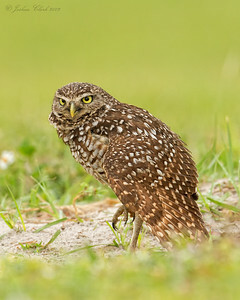 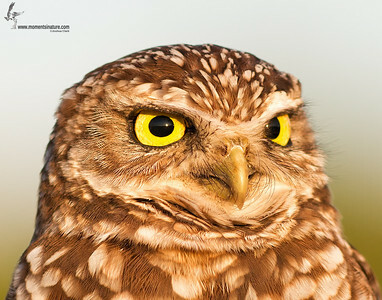 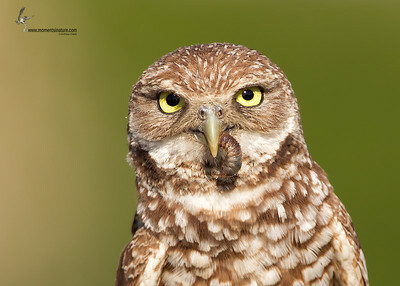 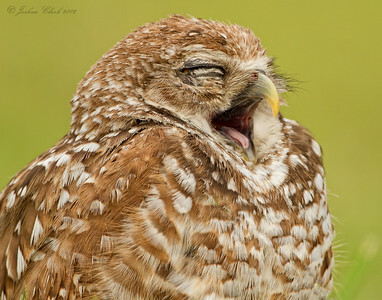 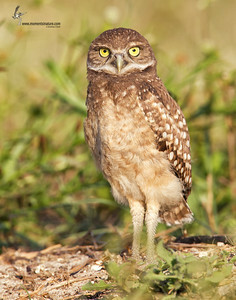 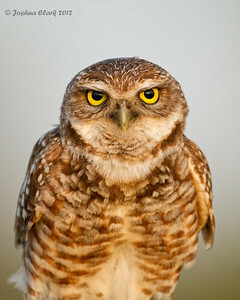 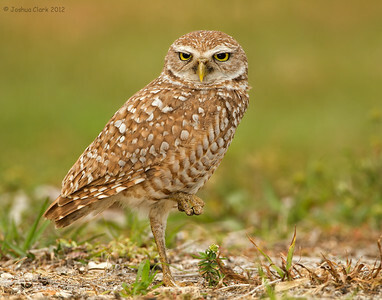 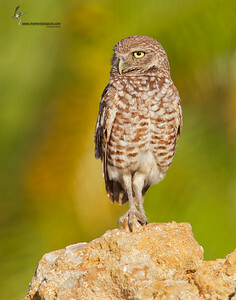 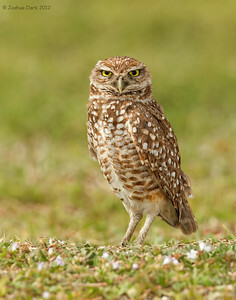 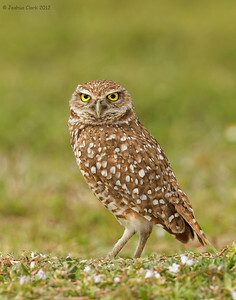 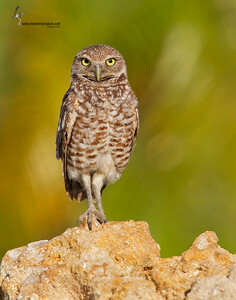 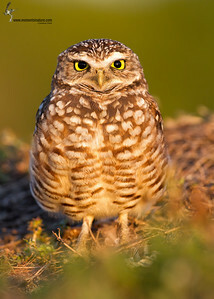 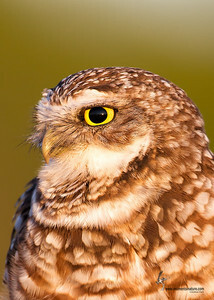 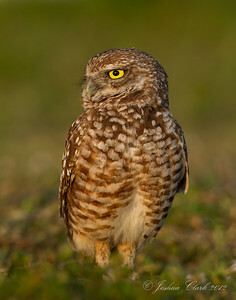 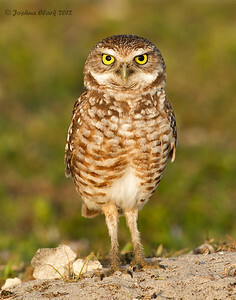 Burrowing Owl Broward County, FloridaA short video clip I took in the middle of photographing these guys. 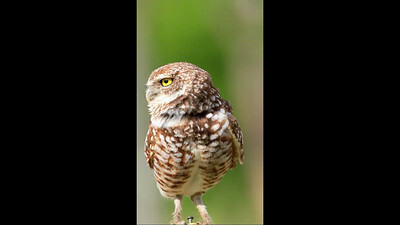 Still a bit of a novice at this whole video thing so please excuse the quality. 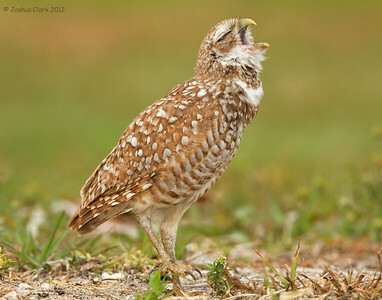 Rattling noise at the end is my friends camera shutter.